We offer a variety of senior in-home care solutions, including services for a few hours a day or around the clock live-in care. We help seniors needing assistance with the activities of daily living, people facing physical challenges, those suffering from dementia, and clients needing comfort while under hospice care. D&I Home Care Services delivers with promptness and a smile! We are building a reputation in our community. Listen to what our happy, satisfied clients have to say below. D&I is proud to offer a wide variety of Personal Assistant Services to the South Florida community. We have a unique opportunity to service more attentive care individuals to allow them to remain in the comfort of their own home. Our Mission is to provide exceptional and compassionate care to all patients so they remain in the comfort of their home. We will treat each of our clients with honesty, integrity, reliability, respect, and consistency while honoring their privacy, dignity, property, and family customs. We accomplish this by employing only the first-class care team who embrace the value of D&I Home Care. Every caregiver will show their joy of providing seniors and disabled individuals with excellent care and give their very best in everything they do, day after day. A major component in the key to D&I Home Care Services' success is our ability to treat every caregiver well and allow them to thrive in a quality working environment. D&I forms a friendship with each client, forming a bond with those we serve. 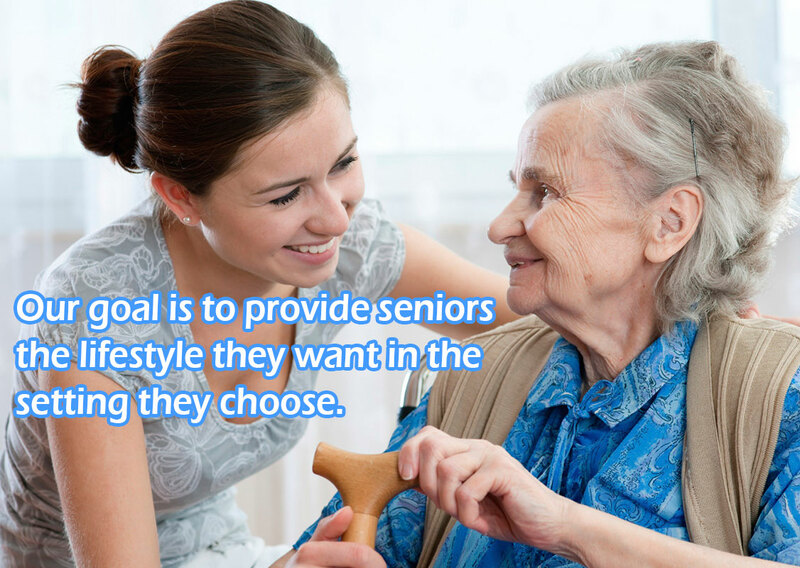 We look at our service as more than just assistance to the elderly or disabled individuals we care for. We consider our work personal, like family, with honor, respect, and dignity. We are very happy with D&I Home Care Services. All is going great, as our caregiver is quite pleasant and always works fast and thorough. Our caregiver is simply amazing and always works with a smile. D&I Home Care's flexibility of schedule pleases us greatly and we are quite pleased with their services. The people they send to your home are so warm and caring. You can see they really love their work. They give you peace of mind as they are so dedicated to your loved one and that means a lot to me. They take a lot of pressure off of you and we all need that. I am very thankful for the services that D&I Home Care provides for me and my family. As a medically disabled Veteran, the monitoring by the VA and the assistance from the staff at D&I enables me to live at HOME. Thank God for your office staff and Home Health staff. They go above and beyond helping me to remain Home. I can't say enough good things about them. Our caregiver is the greatest aide. Your service was excellent and I thank you and all your home health aides for this and for their courtesy, promptness and dependability. The ladies were so attentive and are very caring. To this point I have recovered nicely. Without their great care I would not have been so fortunate. You are on the top of my list for any further care I might need in the future. 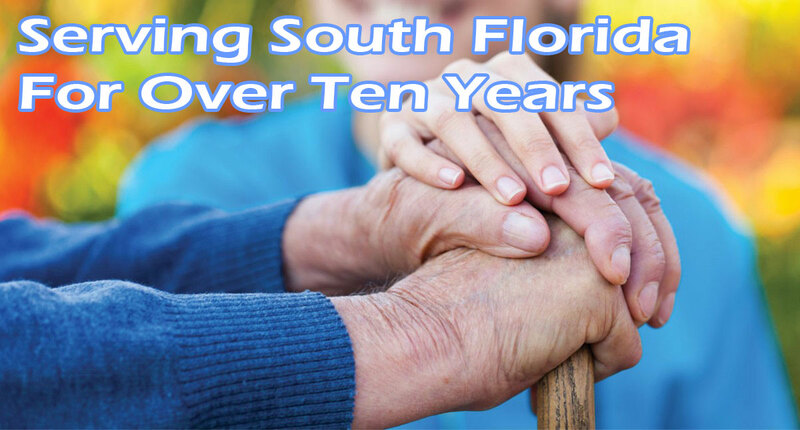 D&I Home Care Services helped my family and I through the many stages of elderly care. From just needing an extra hand around the house all the way to 24 hour hospice care. They have been excellent in selecting the right people for the job. I've recommended them to others who in turn have appreciated the services they provide.